If you get bored of the classic bubble shooter games, then 99 Balls will make you have the pure experience. This is an innovative arcade game which combines Bubble Shooter and Breakout titles. 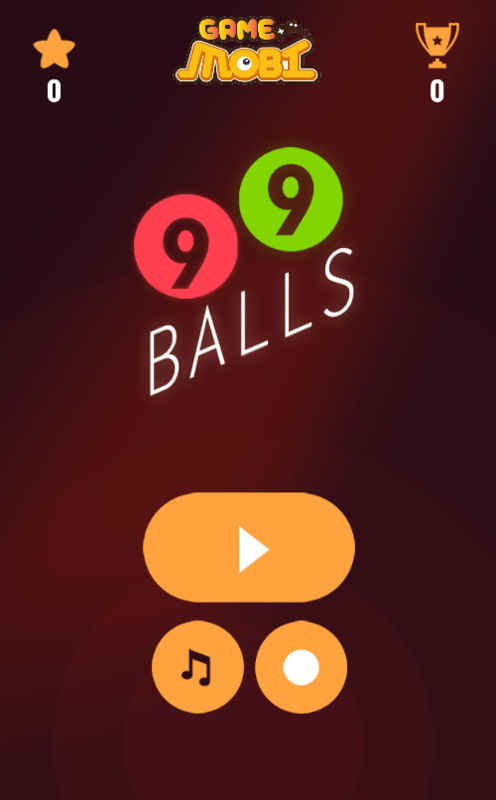 If you get bored of the classic bubble shooter games, then 99 Balls will make you have the new experience. This is an innovative arcade game which combines Bubble Shooter and Breakout titles. Overall, this game is relatively like a Bubble Shooter but the rule is different. There is a large amount of bubble with the different number falling down. Your mission is to shoot until they disappear from the playing field. The number on the ball is the number of hits you need to make to wipe out the ball. Try to destroy them before they reach the bottom. Keep in mind that, when you proceed further, the number on the ball will get higher. It means that you need more hits on the ball to destroy them. To make a chain of 99 balls is not easy at all. This game is a great choice for all to play in free time. 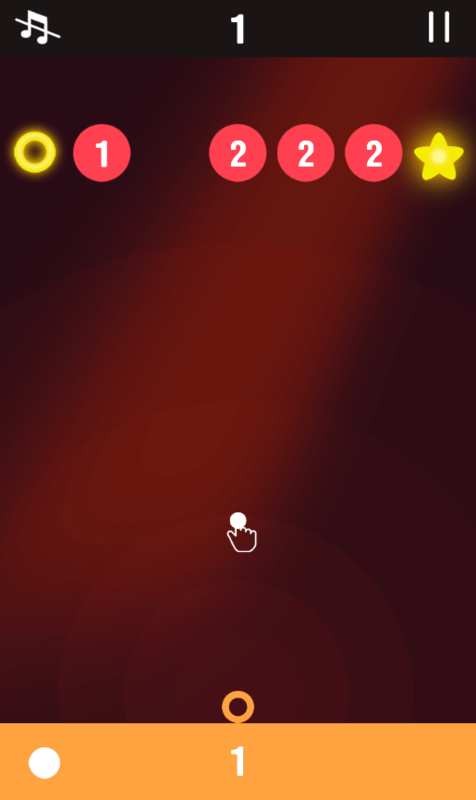 This is more interesting if you invite your friend to play together and beat their score. Try your best and have fun! 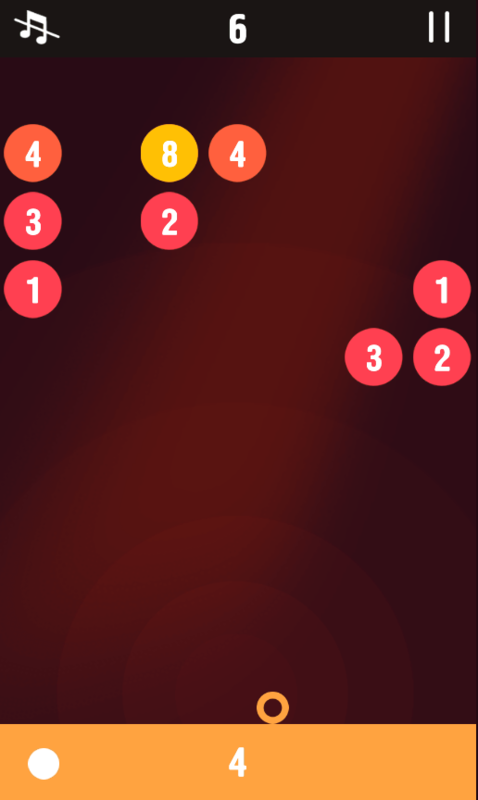 Nice eye-catching interface and smooth animation. 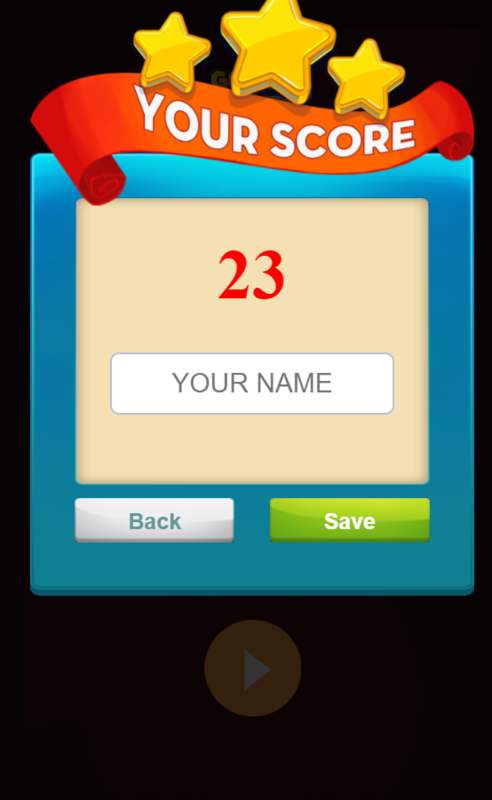 Play free 123 arcade games online, bubble games, game 99 balls for kids, games for girls and more cool games on 123bowlinggames.com.